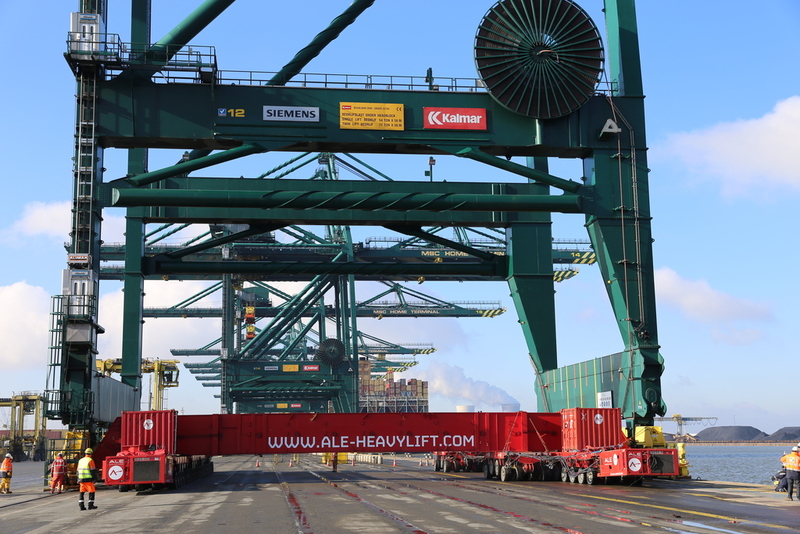 Kalmar, part of Cargotec, has completed the heightening of six quay cranes at MSC Home Terminal, the largest container terminal in the port of Antwerp. 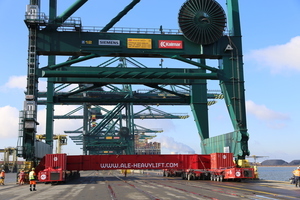 The project involved increasing the hoisting height of all the quay cranes from 38 to 42m above quay level to make it possible to handle larger container ships. 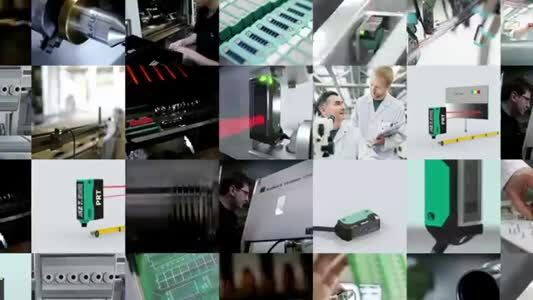 All modifications were completed within a 12 month time frame. The specialised technique involves jacking the crane and inserting a heightening construction just below the gross girders. In order to maintain the rigidity or stiffness, the sill beam is strengthened and bracers are installed at the waterside portal frame. The project also included the extension of the personnel lift and staircase, partial renewal of the electrical wiring and software modifications. 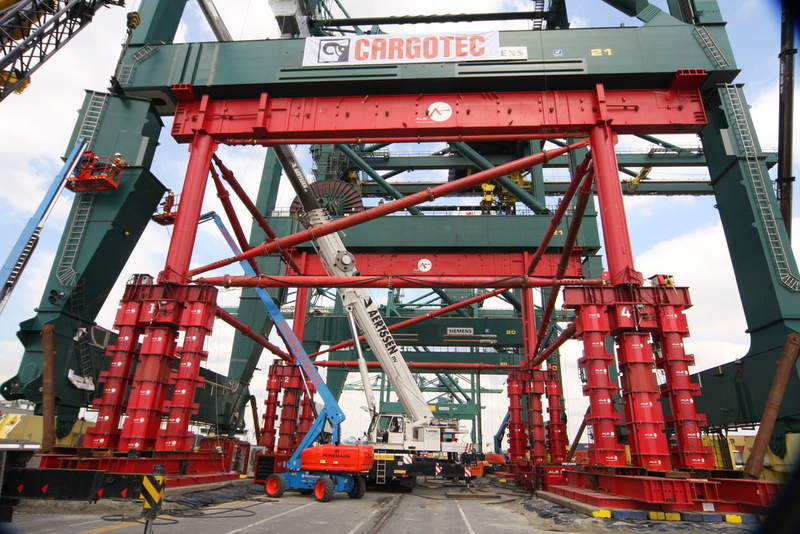 Essential maintenance work to the cranes was also undertaken to minimise production downtime.Disturbance to quayside operations was minimised as the cranes were transported by self-propelled modular transporters (SPMT) to a designated construction site. Once modified, the cranes were then transported back to the original position on the quay.